Joel began his career with KPMG in Fort Lauderdale, FL in 1981. He then joined Ernst & Young in West Palm Beach, FL in 1983 and advanced to the level of Senior Manager. In 1989, Joel became a founding Shareholder of Caler, Donten, Levine, Cohen, Porter & Veil, P.A. 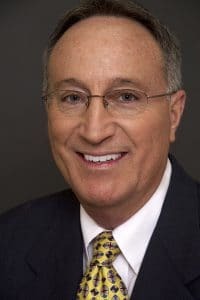 Joel has more than 35 years of public accounting experience in the area of taxation and serves clients in various industries including real estate, partnerships, limited liability companies, S corporations, and individual taxation.